The human eye is a wonderfully complex instrument. Yet it also has its limitations. 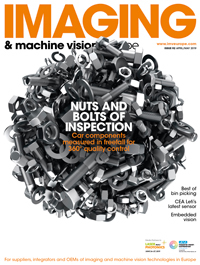 When inspecting products, for instance, Machine Vision is not only faster, but also far more accurate.